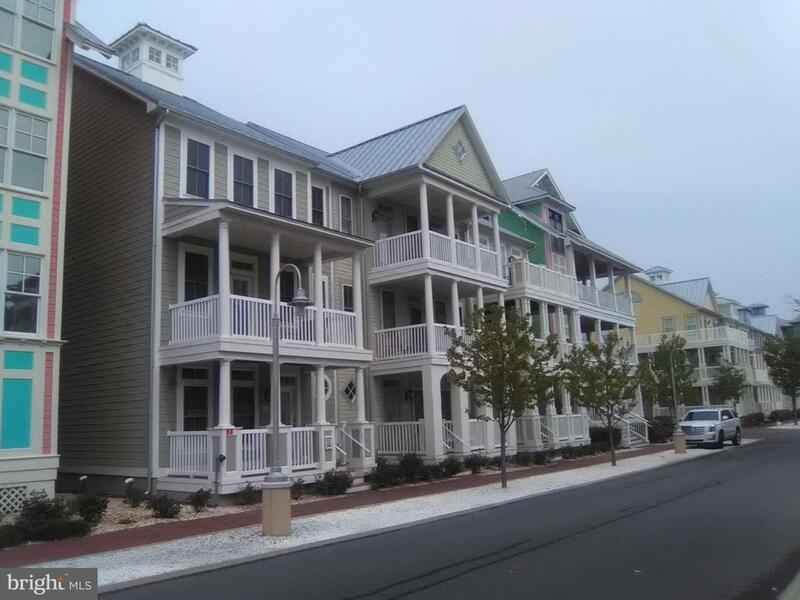 Before buying, see this super-clean 1-owner 4-5 BR, 4.5 BA NV Model Townhome just off of 67th St, seconds from Rt-90 in Ocean City's most desirable community. Five minute walk to either the ocean or bay. Immaculately maintained and tastefully decorated. Shows like a model. Perfect for an owner-user, or as a rental unit. Two new HVAC units warranted to 2027. Large open floor plan with solid surface counters, kitchen center-island and room to accommodate the largest of families and their guests. Double oven, and matching appliances. The sun-filled morning room (an option in this model) adds 159 sf to the assessment reported space making this home 2,540 sf. The upper level provides a second master BR with its own bath, sitting area and roof deck. 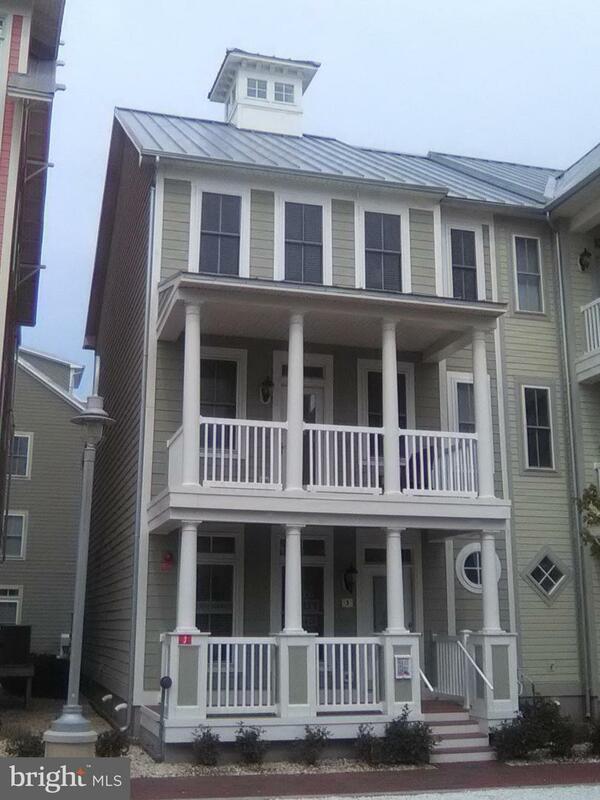 Other features include walk-in closets, separate shower and soaking tub, and front deck over the entrance porch. Finished 2-car garage with added space for 2 more cars on the parking pad. Never rented, but similar units rent for $47K to $50K annually. 24/7-365 on-site security. 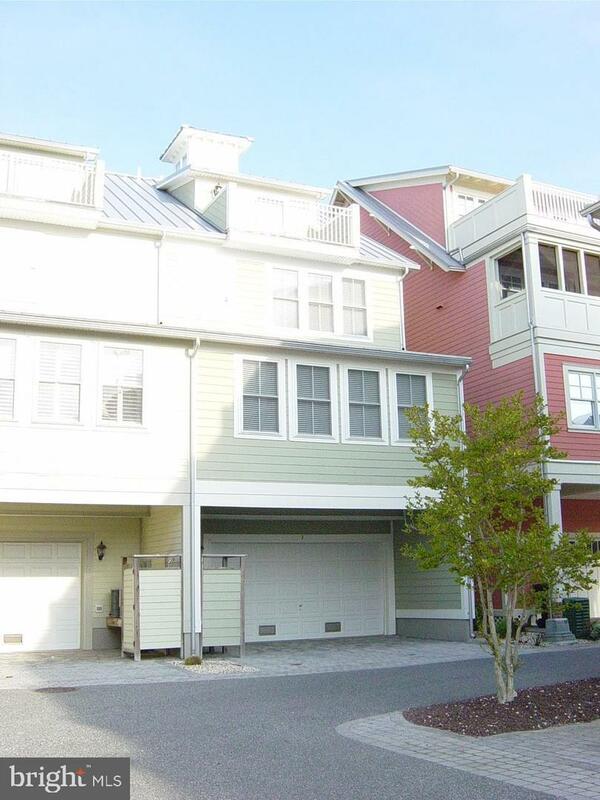 Amenities include 2 pools, 3 private beaches, crabbing pier, walking path, interactive fountain, clubhouse, seasonal restaurant and convenience store. Exclusions Furniture Will Only Stay in The Event Of A Sale At The Full Listing Price. Inclusions The Property is Not in A Fema identified Flood Hazard Zone; However Port Aster I Does Maintain $500000 Of Flood insurance For This Unit. Association Name Sunset Island Community Association Inc.
Zoning Description Bayside Mixed-Use District. The District Recognizes Large Bayside Parcels That Offer The Opportunity For Efficient Development. Listing courtesy of The Libeg Company. 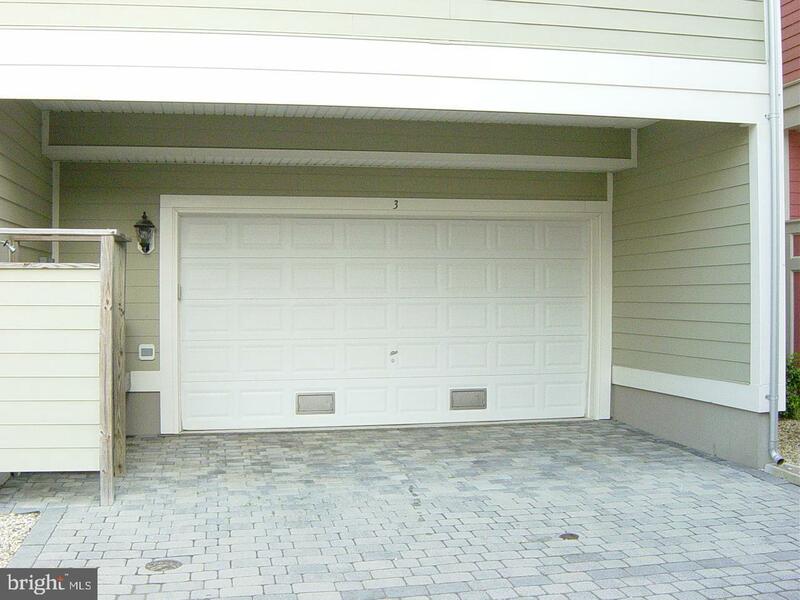 Acceptable Financing Conventional Accessibility Features 2+ Access ExitsLow Closet RodsLow Pile Carpeting>84" Garage Door Assessment Year 2018 Association Amenities BeachClub HouseCommon GroundsCommunity CenterConvenience StoreExercise RoomFitness CenterGated CommunityJog/Walk PathMarina/Marina ClubParty RoomPool - IndoorPool - OutdoorReserved/Assigned ParkingSaunaSecurityWater/Lake Privileges Association Fee 252.00 Association Fee Frequency Monthly Association Fee Includes Common Area MaintenanceExt Bldg MaintInsuranceLawn MaintenanceManagementPool(S)Recreation FacilityReserve FundsRoad MaintenanceSaunaSecurity GateSnow RemovalTrashOther Association Fee2 300.00 Association Fee2 Frequency Monthly Association Name Sunset Island Community AssociationInc. Association YN Yes Builder Model Largest Townhouse Model Builder Name Nv Homes Building Name Sunset Island Central Air YN Yes Condo YN Yes Cooling Fuel Electric Electric 200+ Amp Service Electric Average Monthly 92.78 Electric Last12 Months 1113.41 Entry Level 1 Foundation Details SlabPilings Green Energy Efficient HvacLighting Green Remarks Most Lighting Fixtures Are Outfitted With Energy Efficient Bul Heating Fuel Natural GasElectric Historic YN No Hot Water Natural Gas Incorporated City Name Ocean City Lease Considered YN No Navigable Water YN N New Construction YN No Original MLSNumber 301492727568 Ownership Interest Condominium Possession Settlement Sale Type Standard Senior Community YN No Sewer Public Sewer Structure Design Type End Of Row/Townhouse Tax Annual Amount 7204.0 Tax Assessment Amount 515000.0 Tax Lot 6684 Utilities Cable TvPhone Vacation Rental YN No Water Source Public Window Features Double PaneInsulatedScreens Zoning Bmud Zoning Description Bayside Mixed-Use District. The District Recognizes Large Bayside Parcels That Offer The Opportunity For Efficient Development.